In the last few years, the electronics industry has made huge strides in the development of electronic equipment. With the rise in demand for electronic equipment, there also increases the need for its disposal. Since electronic equipment contains various kinds of toxic and harmful substances which are not only dangerous for mankind, but will also adversely affect our environment. 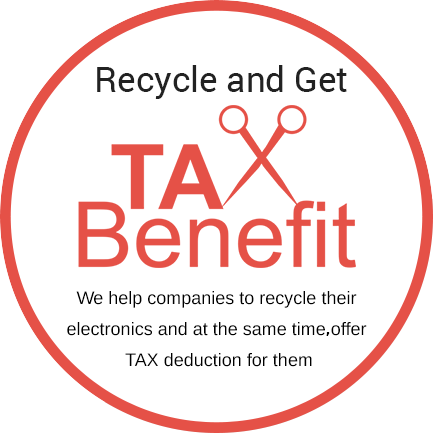 Being a responsible entity, our company, Livermore E-Waste provides the services of electronic recycling to electronic companies. Our recycling process is nature-friendly and with the help of our experienced professionals, we have knowledge of the most secure and safe methodology for recycling. We know that with the rapid growth in the electronic equipment which contains hazardous chemicals, such as brominated flame retardants and heavy metals including lead, mercury, cadmium, chromium, and beryllium. The requirement for their ejection and destruction is extremely important. Livermore E-Waste is efficient and reliable in disposing of all kinds of old and unused electronic equipment at affordable prices. We follow the guidelines set by the Environmental Protection Agency. We make it very clear to our clients that we do not dispose of the electronic equipment into the landfills. 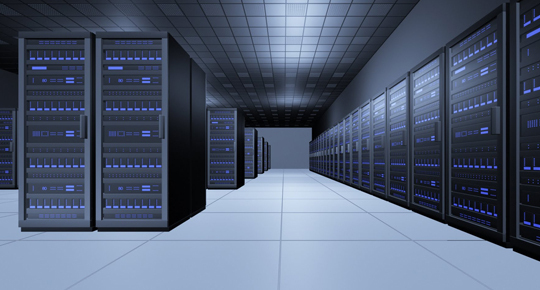 Along with disposing of electronic equipment we also take care of the security and protection of your data. Livermore E-waste with the assistance of its skilled team of experts has surpassed the best service providers in the market. Livermore E-Waste is ardent and firmly believes that development doesn’t mean to grow by sidelining the other factors affecting it. We keep the environment and the future of our coming generationsour topmost priority. We conserve natural resources by recovering the metals which are found in large quantities in the electronic equipment and create new products. Our recycling services provide assistance in preserving glass and plastic which helps in reducing environmental pollution. We assure the prevention of health-related issues which increases due to the intermixture of hazardous chemicals and toxins found in electronic equipment. We also pay it forward to increase our economic growth in offering employment by providing a large number of services which have benefits to those around us. In case you are also in need of a recycling service provider, may we suggest Blue Star Company, Inc.? We are a well-known company who has built its trust among its people.